书籍简介: Business leaders in today’s borderless global marketplace face unprecedented challenges. The emergence of the knowledge economy has demanded that business leaders become global leaders. Successful global leaders are those with strategies for guiding and empowering a diversified workforce operating in different countries, cultures, and time zones so that they can maximize the returns from trading in a worldwide market with distinct local needs. The personal characteristics required to ensure success as a global leader. The business acumen needed to thrive as a global leader. Methods for expanding global awareness �C or “worldview”. The people leadership skills and attributes needed to succeed in any environment. Business leadership skills and attributes that will enhance global leadership ability. 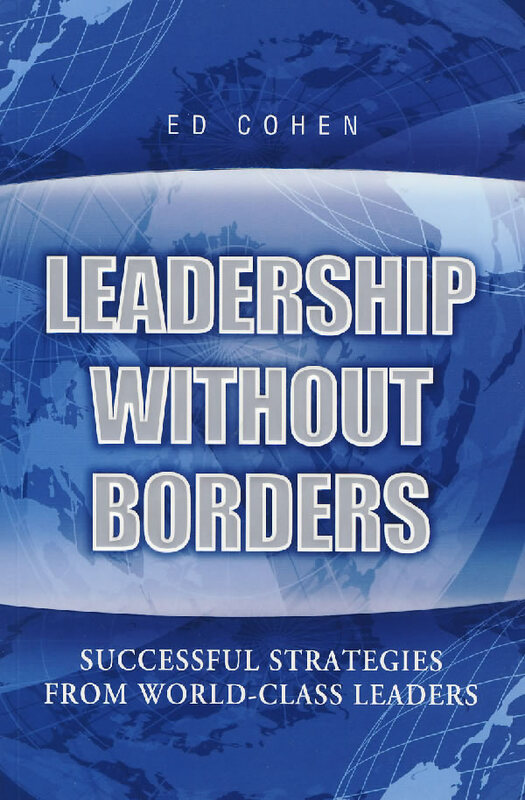 The practical suggestions in business acumen, worldview, people leadership skills, and business leadership will equip the readers to become leaders in the new borderless marketplace. Each chapter ends with a summary of the global leadership viewpoints presented, to assist you in building your own checklist of global leadership knowledge, skills, and behaviors that you can start to use right away.